Scattered across millions of square kilometres of crystal-clear ocean, the 15 islands that make up the Cook Islands have been described as paradise on earth. Located 1,500-kilometres south-west of Tahiti, north-east of New Zealand, the Cook Islands are the ultimate wedding destination for beach lovers. You’ll discover colourful coral reefs, compelling volcanic landscapes, and pristine beaches when you choose to marry your loved one in the Cook Islands. 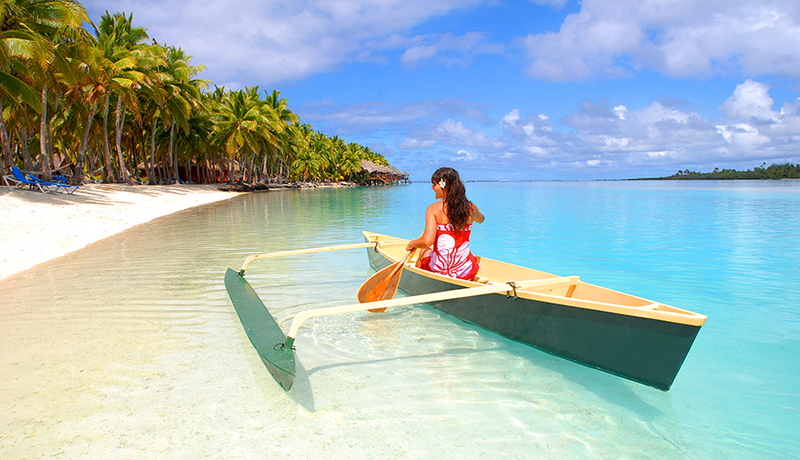 Crystal clear waters teaming with sea-life are just one of the many stunning natural features of the Cook Islands. Soak up the culture, sip on a cocktail and feel totally at peace on your own private beach as you get ready to celebrate your special day. Then, when it’s time for the honeymoon, well, you’re already in paradise! Free from crowds and major cities, the Cook Islands is a haven for those seeking privacy and tranquility. 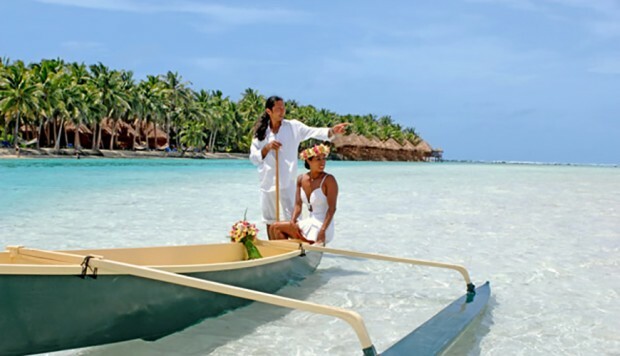 Budding beach brides it’s time to choose your perfect location for a Cook Islands wedding!